he told her, except you. This reminder of how little we know, how surprising the reality is and how little we should trust the casual way in which popular history deals with the past, strikes a powerful chord with me and reminds us that poetry can have the combative truth-value that a raft of poetic theories have set out to deny to it. 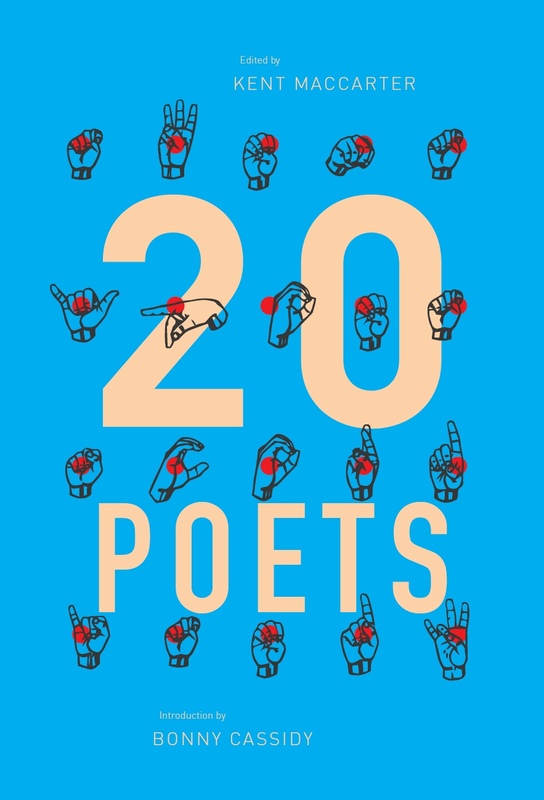 The deepest connection Wilson makes with the past in these poems is her fascination with the odd and unexpected things that remain: the surprising survivors. ‘Tchaikovsky’s Tchotchkes’ gives us a word for these things in its title (Yiddish out of Russian and virtually unpronounceable, true, but useful nevertheless). Although these ‘knick-knacks, / … artefacts, busts with their marble / cataracts’ which survive from the composer’s room can’t testify to the complex questions of Tchaikovsky’s intimate biography (‘Did Tchaikovsky crack his knuckles. / Did he flex his toes, constrained as they were / by stocking and buckle. Did he annoy the local / graveyards, local farmers …’ they are all that remain of what his body touched. And, in a fetishistic sort of way, they have been transmuted into treasures. Sometimes these remnants are genuine witnesses. A fine poem, ‘The Specifics of Shipwrecks’, which is built on the idea ships are wrecked not by random acts of savagery on the part of nature but as part of a coherent process whereby the ocean tries to teach us that she doesn’t want us ‘crawling over her skin’, describes the shipwreck’s equivalent of tchotchkes ‘divers will emerge, / clutching an ingot, a finger, a wheel’ but finishes with a true witness, ‘some minor survivor, spared / to tell the masses that gather / of the who, and the why, and the how’. Of course, sometimes the genuineness of these surviving remnants is open to question. I think that is the point of a complex poem which interweaves late nineteenth century spiritualism with Marie Curie’s life. Scientifically she is devoted to extracting the teaspoonful of reality from the tonnes of pitchblende whereas the communications of the medium – remnants of a kind – are spurious. And then there is ‘Cloak and Daguerreotype’ about a surviving image which was, in 2012, declared to be of Emily Dickinson and Kate Turner. Can we be sure that this is a genuine survivor and not merely the image of ‘some undistinguished mingler / from the Amherst congregation’? And ‘Miss Unknown’ is about one of the most famous amongst dubious survivors, the woman claiming to be Anastasia Romanov, a survivor of the massacre of the Russian royal family. ‘Double Exposure’ is a cleverly titled, extended poem about the photographs of Diane Arbus which amounts to an extended study of the way in which images can testify, put in sections built around propositions like ‘What you intend never comes out like you intend it’ and ‘A thing is not seen because it is visible, but visible because it is seen’ – accepting the relic value of photographs but not accepting that they simply ‘catch’ the reality they survive. The shipwreck survivor might be genuine but his testimony might be inaccurate. It’s only a step from photographs to paintings and the point of ‘The Heads of Holofernes’, five poems about five paintings of Judith’s entirely mythical but famous act is, I think, that art is not an entirely trustworthy witness. ‘Medico della Peste’ deals with the grotesque masks of the plague doctors, with their long bird-like beaks. In a sense the masks, which survive, at least in illustrations, are remnants but Wilson’s interest in them is the way in which they survive after undergoing a process of transformation – in this case into the masks of the Venice Carnevale. to hold the fire back. It’s tempting to widen this out and see the fire as the flow of historical forgetting or the transformation of events into the clichéd fantasies of popular, Trivial Pursuit history. 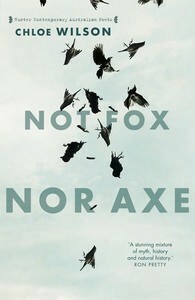 Even if that draws too long a bow, Not Fox Nor Axe remains an exhilarating, valuable and completely engaging book. 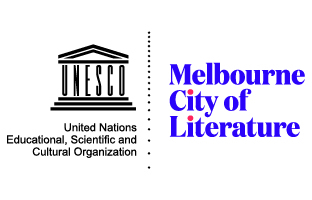 This entry was posted in BOOK REVIEWS and tagged Chloe Wilson, Martin Duwell. Bookmark the permalink.